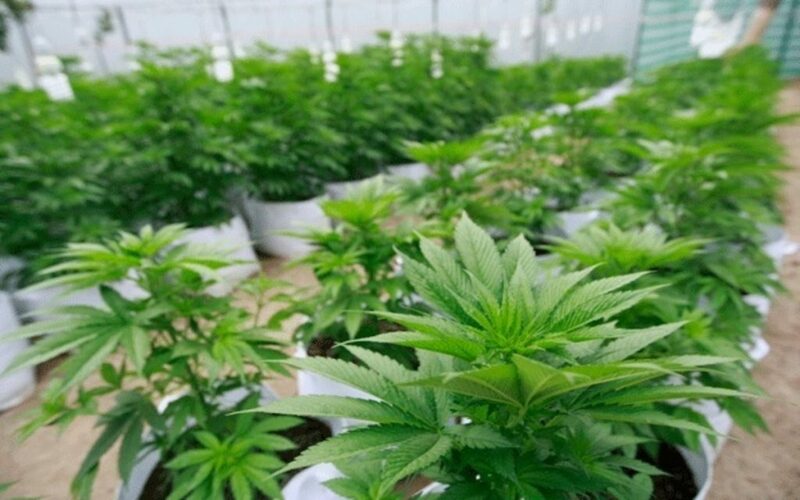 Aurora Cannabis Inc (TSX:ACB) (OTCQB:ACBFF) (FRA:21P) and ICC Labs Inc (CVE:ICC) (FRA:2Q9) made good on the rumors the two companies would join ranks. The deal gives Aurora a much needed presence in the Latin American market—one geographic it had failed to meaningfully penetrate to date. Aurora Cannabis intends to acquire all of the issued and outstanding common shares of ICC Labs for $1.95/share—payable in ACB common shares— reflecting an aggregate purchase price of approximately C$290 million. This represent roughly a ↑8.94% premium over ICC Labs closing price on Friday. The small premium may surprise some investors, but some of the recent move of the company was probably priced-in. On August 23rd, ICC Labs jumped ↑18.79% when reports surfaced out of Uruguay that the two companies were talking about linking up. According to the Búsqueda newspaper, the deal would include ICC’s recreational and medical operations in Uruguay, as well as planned facilities in Colombia, which the company received a license for in early 2018. They are only one of two companies to which such a license in the country with among the most liberal cannabis laws on the planet. Overall, the acquisition segues Aurora Cannabis into a forefront position as a leader in South America, a continent with over 420 million people. ICC presently has over 70% market share in Uruguay, the first country in the world to legalize cannabis for adult consumer use. Although Uruguay only has 3.5 million inhabitants, the big prize is sitting due north, if/when Brazil decides to relax their cannabis use laws. Columbia also presents a robust opportunity, with around 50 million inhabitants and cannabis laws which are just as relaxed. Aurora Cannabis joins primary competitors Canopy Growth Corp. and Aphria Inc. as recent entrants into the Latin American fray. Shares of ACB are currently higher by $0.11 to $8.23/share (↑1.35%); ICC gained $0.08 to $1.87/share (↑4.47%).